Our hairstyle tutorial this week features a trendy dutch braid faux hawk look with twist braid “fans” feeding into each side of the half up braid. This would be a great style for all ages (teens included) and would be cute for many occasions: School, work, concerts, dances, dates, church, etc. 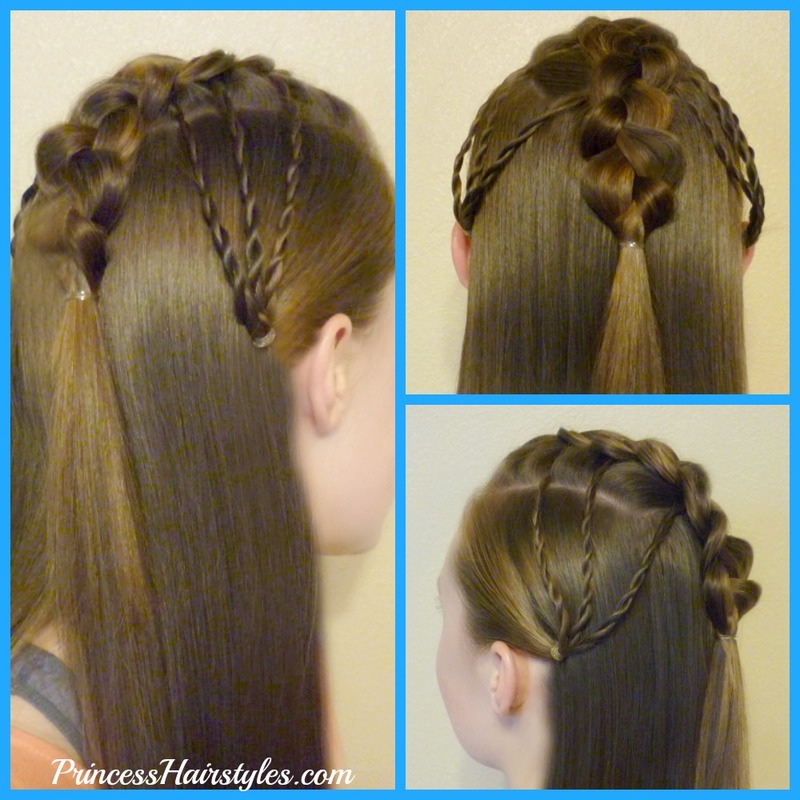 This hairstyle is inspired by a similar braid we posted on our blog back in 2014 called the “shooting star” which is still one of our all time favorite hairstyles. This time we wanted to go for more of an edgy look! 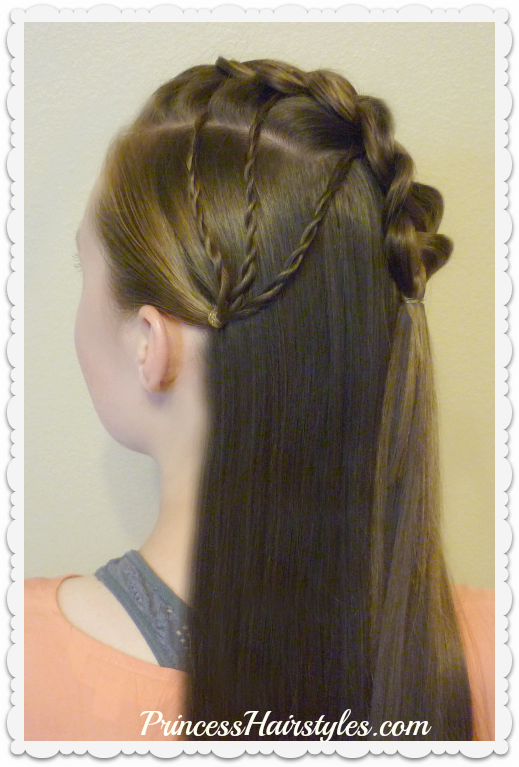 Tips for recreating this hairstyle: Stretch the sides of the main braid for a more voluminous faux hawk. 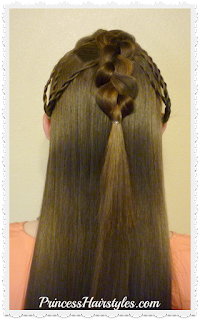 Also, you may need to tighten the accent braids as you go (to prevent them from slipping out and becoming loose.) I would recommend applying hair product before making the micro braids for a smoother finish. 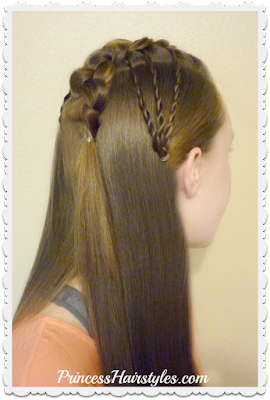 This style can also be made using all of your hair in a full dutch braid instead of a half up style if you prefer. You read the article How To Make A Faux Hawk Fan, Half Up Hairstyle. All materials on the site Fsetyt com, as well as the article How To Make A Faux Hawk Fan, Half Up Hairstyle - written with the purpose of enriching the information and we will be glad if you like our magazine.